The Champagne Gold ballet flat has been designed to provide you with a comfortable shoe that can be rolled up and placed into your purse. They can also be used as a compact shoe for travelling and commuting. What’s included with the Champagne Gold ballet flats? 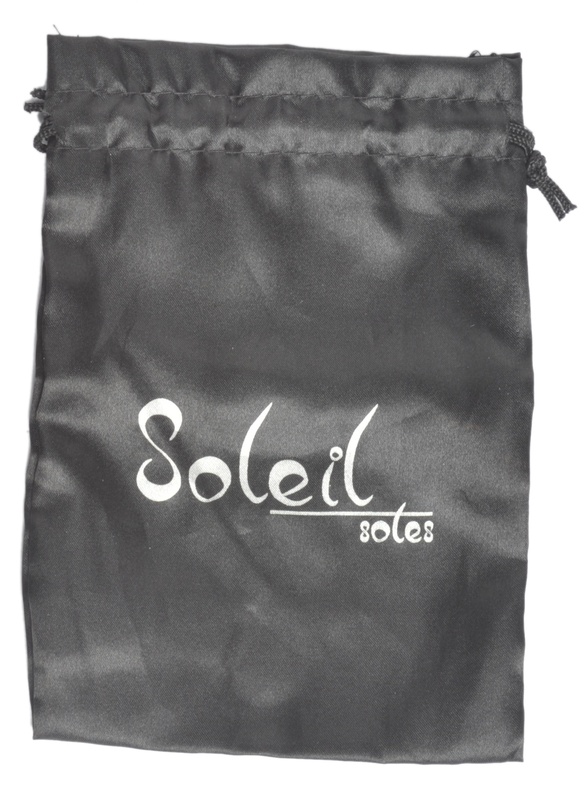 Each pair of Champagne Gold ballet flats purchased online comes with a small drawstring bag. For a large black drawstring bag to place your high heels in, select large bag in check out option. Our shoes are designed with an elastic at the back of the heel so that each shoe size (small, medium, large or extra large) conveniently fits the varying sizes beautifully. Please refer to the size chart for specific measurements.